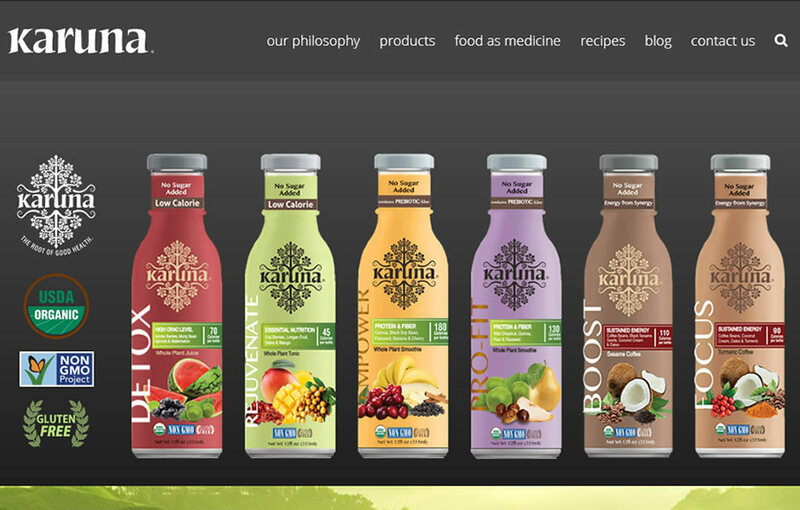 A popular pre-biotic, health and energy beverage company, Karuna sought a full renovation and a fresh look to their exiting website. 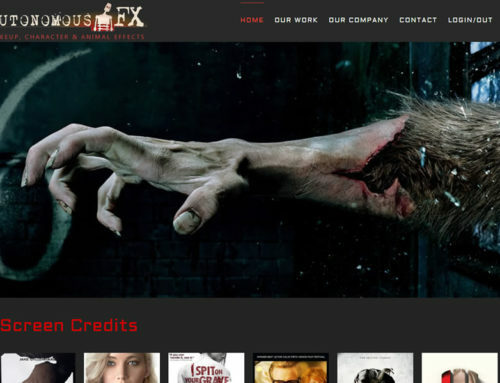 Previously, they suffered with highly unmanageable and extremely limiting website back-end editing features. 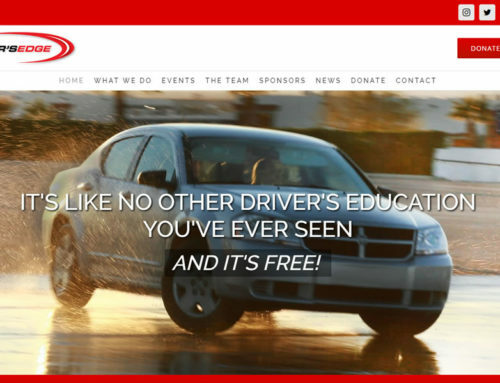 Admins were unable to quickly and easily revise the website to keep the pace with this quickly expanding company. 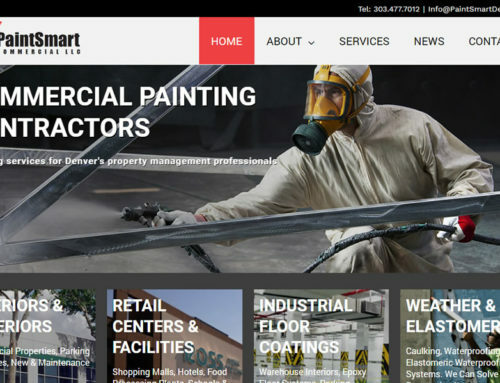 We provided a smart and intuitive content management system that would ease the burden of maintaining their active business website.